Greenfield School is an environment that is bustling with activity, full of excitement and overflowing with life. Students build friendships, learn responsibility and work hard in a safe, secure environment. Whether we are singing, acting, competing or learning, we are doing so in a unique way to create an education that defines a lifetime. 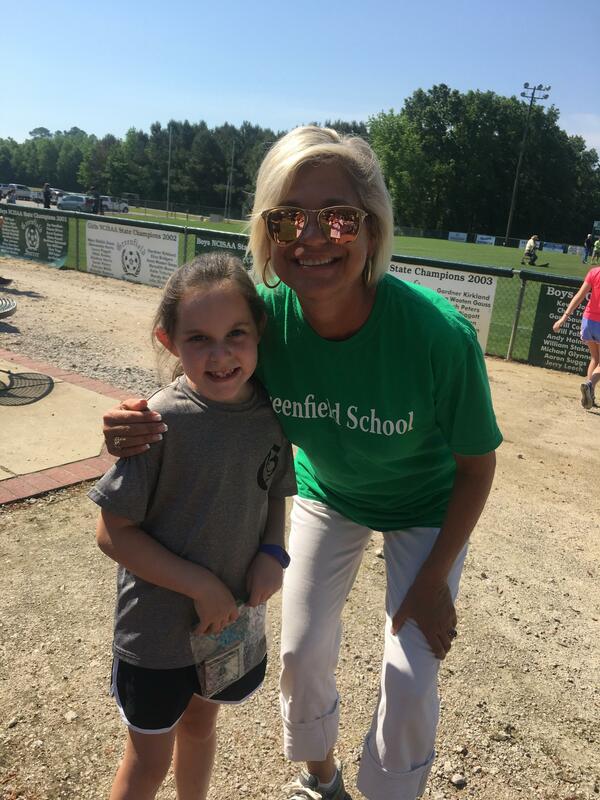 At Greenfield, our students experience many fun and exciting events that involve the entire school. 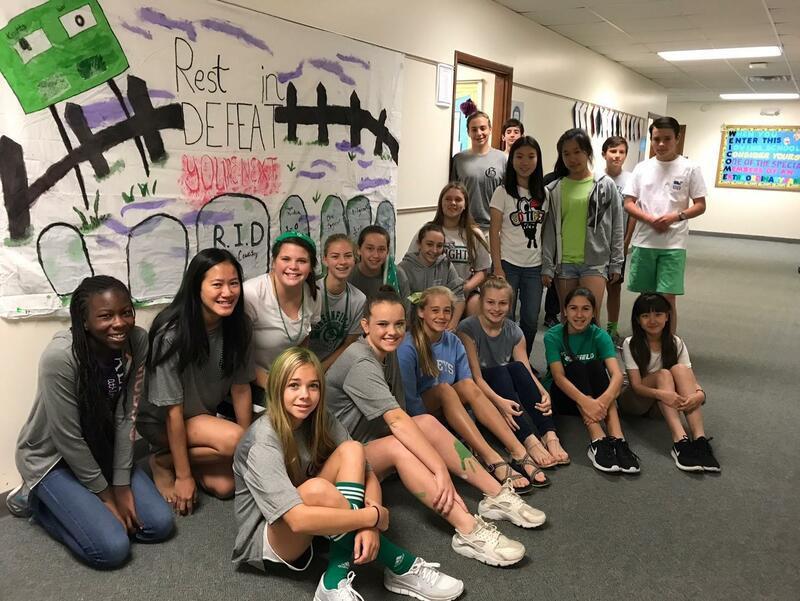 From pep rallies, to participation in the Christmas Parade, we believe in the importance of the entire student body being involved together. The Preschool is a fun filled program designed to enhance the development of the whole child. We have experienced, dedicated and nurturing staff members to make preschool a rewarding experience for your child. The Transition Kindergarten class is dedicated to preparing your child for the Greenfield Kindergarten Program. We nuture students academically by teaching handwriting, reading/language arts, and number readiness. 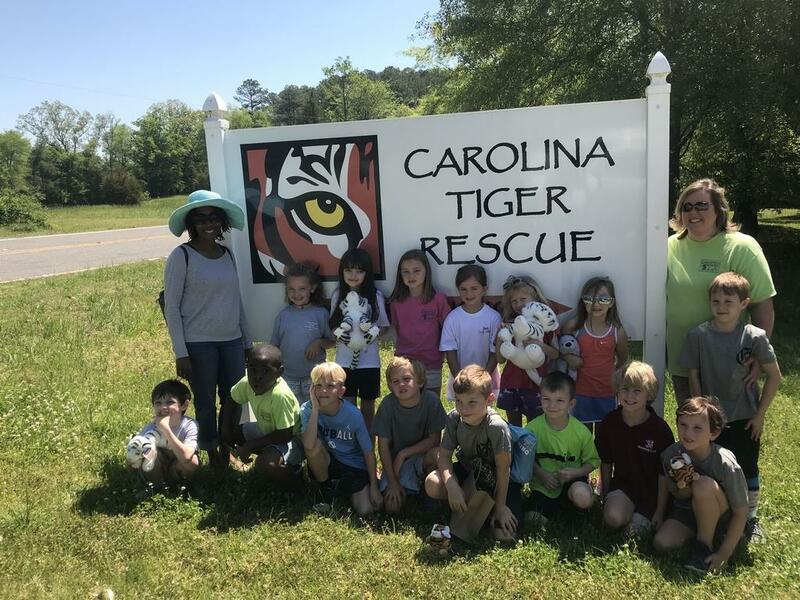 Children learn social skills by changing classes, visiting the Kindergarten building several times each year and interacting with the Kindergarten teachers. In our Kindergarten class, students enjoy lots of "traditions" throughout the year. A favorite is the Thanksgiving Feast. Students prepare an entire Thanksgiving meal in their practical life area while studying pilgrims and Native Americans. Other traditions include teddy bear day, Polar Express, Beach Day and a trip to Vollmer Farms. In addition to providing a solid academic environment, we believe that physical activity is an integral part of education. 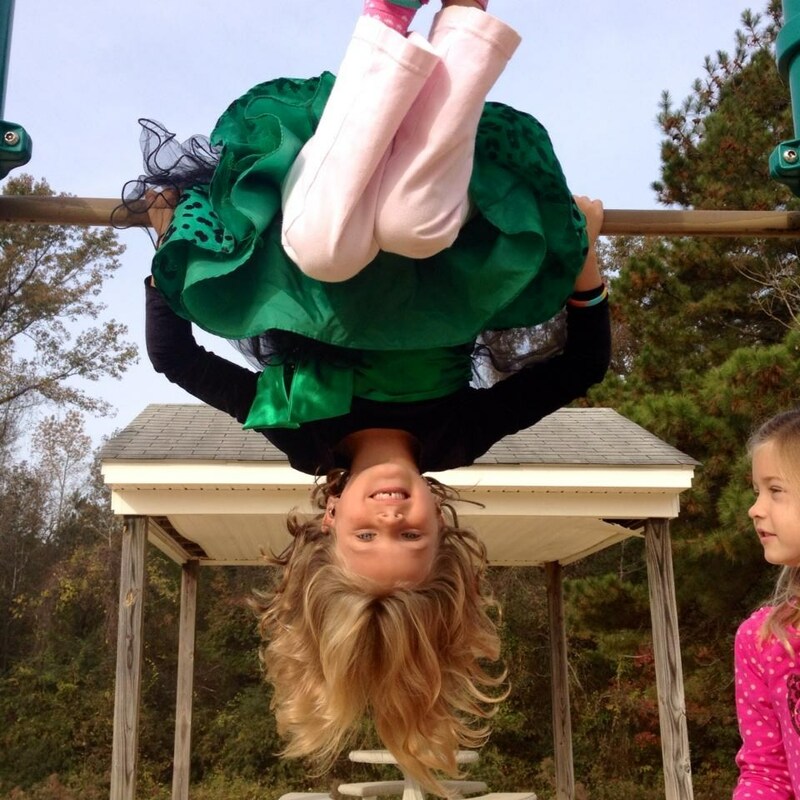 Throughout the day, our lower school students experience plenty of time to exercise. Everyday they go to Physical Education. After lunch, it is courtyard time! Running around outside playing kickball or jump rope, our students have time to interact with each other outside the classroom. Recess is at the end of the day. The Middle School program is designed to meet the needs of the students grades five through eight as they become mature, independent workers and thinkers. Students are expected to be personally responsible in a framework that allows for intellectual curiosity and the development of positive moral and social values. Through bonding trips, no-cut athletics and fine arts programs, our students are allowed to grow and development and are ready for Upper School. Our Upper School prides itself on a rigorous academic schedule. Students have the option of taking up to 7 AP classes as well as local college courses. With our mandatory College Awareness class for freshmen to our College Preparedness elective for our seniors, all of students leave Greenfield with the tools they need for successful college lives. With our clubs, athletics and fine art electives, students can grow and mature in their areas of interests. 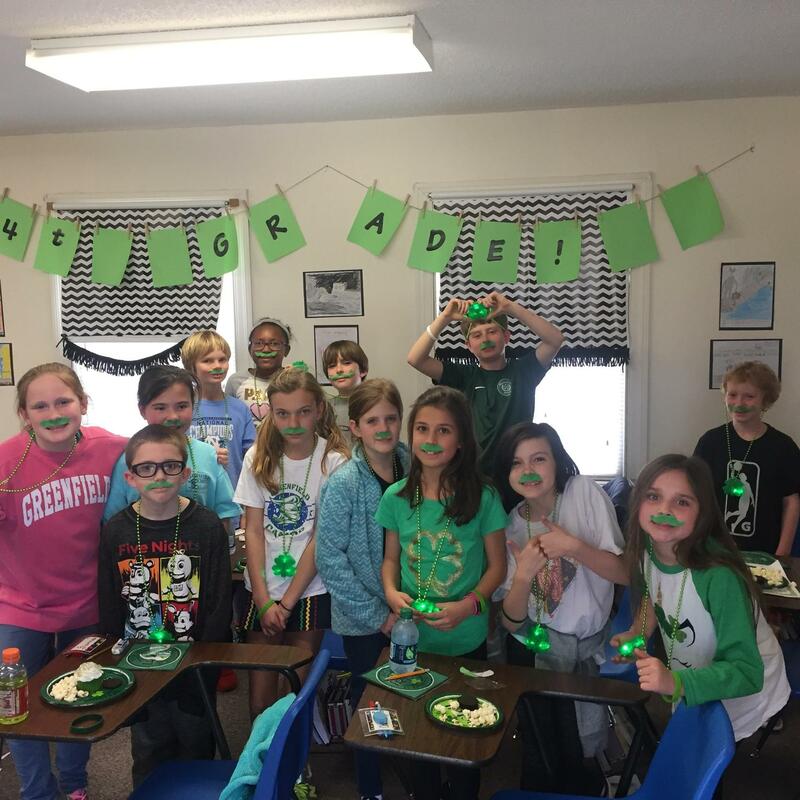 Greenfield’s dedicated staff forms close bonds with our student body and the upper school students are able to form valuable relationships with our younger students through mentoring and buddy programs. Academics combined with the positive social, athletic and aesthetic experiences provide a nurturing atmosphere for the whole student.